Any engine will only perform as well as the ancillaries feeding it. The vast majority of engines that we see have worn carburetors. 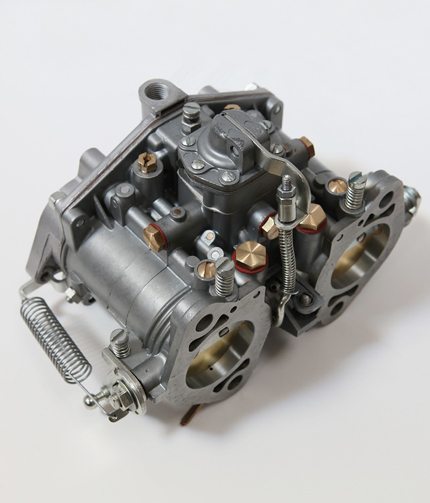 We offer a comprehensive rebuild service for your carburetors or in many cases we can offer them on an exchange basis. Don’t confuse our refurbishment with others, your carburetors will look and perform like new including re-boring worn bodies and new butterflies.